Bandwidth Blog’s Gadget Reviews get to grips with the latest smartphones, tablets, PCs, accessories, and connected devices on the market! 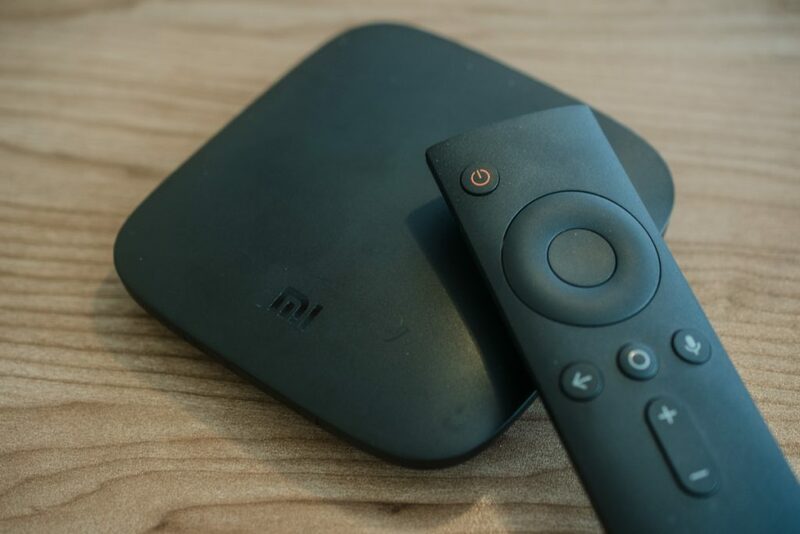 Xiaomi’s Mi Box offers affordable access to 4K Android-powered TV, but is this an investment worth considering? We dive in! The Dreamwave Tremor is an all-terrain Bluetooth speaker with sturdy form, but can this one-man-band rock our world? We dive in with an in-depth review! We dive in with the Nokia 8; the newest Android phone to be launched from the Finnish marque under HMD Global. LG Watch Style Review: Style to watch out for? With the LG Watch Style, the Korean company is trying to chip away at some other wearable giants. We find out if they could succeed in our full LG Watch Style review! LG has returned to the market with the LG Q6; a budget take that distills the G6’s best features into one easy-to-hold package. Read on for our full verdict! Does Xiaomi’s Redmi Note 4 stand tall amongst a rolling sea of boring budget smartphones? We dive in with our in-depth review! BlackBerry’s KEYone brings a meaningful attempt to merge the best of BlackBerry with Android, but will this device hold up against its foes? We dive in! Both LG and Huawei have drawn lines in the sand with the LG G6 and P10, but which handset reigns supreme? We dive in with a full review comparison! The Huawei P10 has gracefully stepped into the local market, but can it compete with Samsung’s edgy Galaxy S8? We dive in! Huawei has returned to South Africa with another flagship effort, but can this contender improve on last year’s P9? We dive in with our Huawei P10 review!